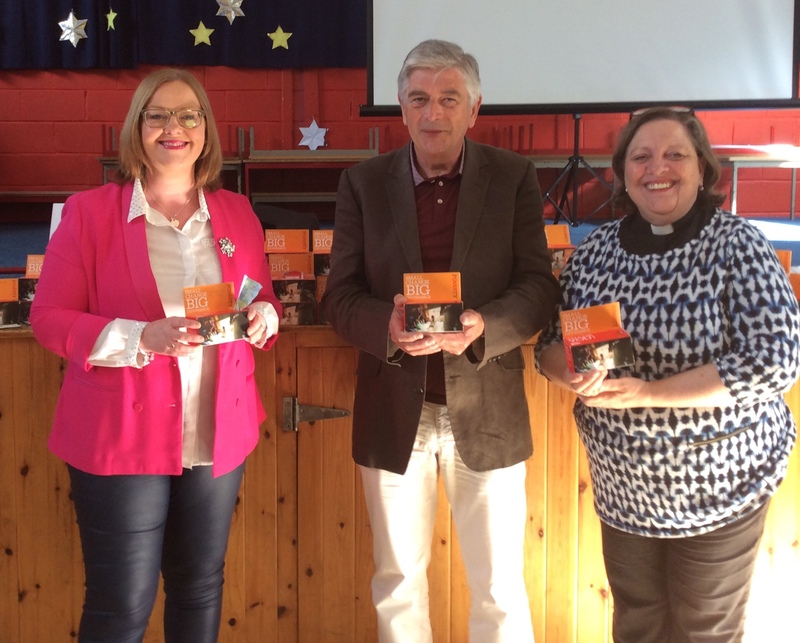 Dr John Sweeney, the Christian Aid Representative in Carrigaline Union of parishes, County Cork, spoke at a special Assembly on Friday 18th May in St Mary’s Church of Ireland National School, Carrigaline. 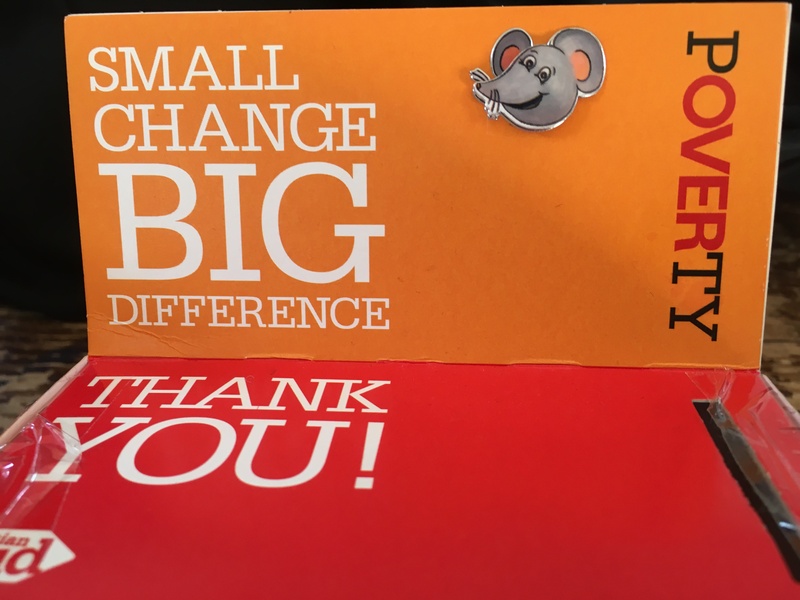 The children had collected their spare change recently for Christian Aid’s ongoing work in Haiti and they were delighted to bring in their collection boxes and listen to stories of the people their money would be helping. The Principal, Ms Valerie Elliffe, and the Rector the, Rev. Elaine Murray, were delighted with the children’s response to Christian Aid’s work. Thank you to Dr Sweeney for coming in to speak to them and helping raising awareness of the need that surrounds us in the world. 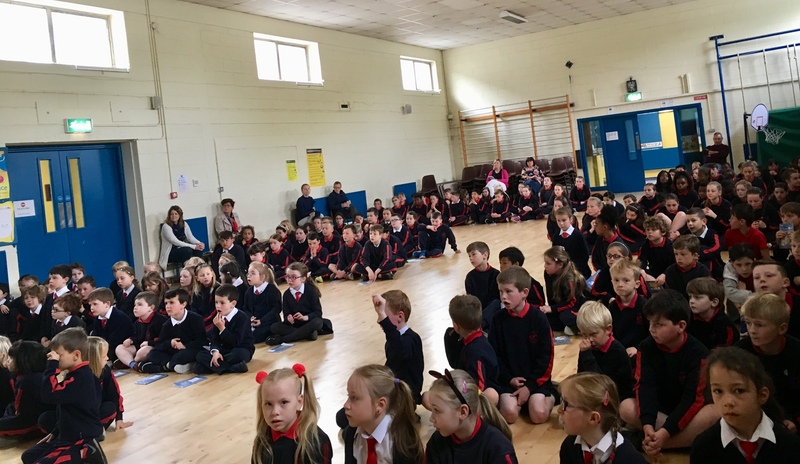 Children of St Mary’s Church of Ireland National School, Carrigaline, County Cork at the recent Christian Aid Assembly. This entry was posted in Children's Work, Christian Aid, Community Involvement, Education, Schools in the Diocese. Bookmark the permalink.